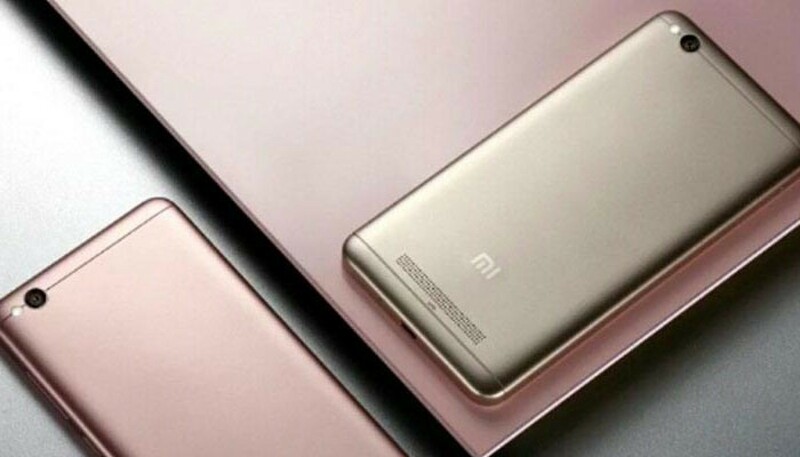 Xiaomi launched its latest lowest entry level range smartphone dubbed as Xiaomi Redmi 4A for 5,999 in India. The smartphone​ supports 4G VOLTE and comes in three colours​ Gold,Rose Gold and Dark Grey . The Redmi 4A also have IR blaster and packed by 3120mAh battery. Xiaomi Redmi 4A in Dark and Gold colours available on Amazon.in and Mi.com from 12pm IST Thursday. The Rose Gold colours available on April 6 and the smartphone only purchase in online not available in offline. The Xiaomi Redmi 4A sports a 5 inch HD [ 1280×720 pixel] display and powered by 1.4GHz Quad-core Snapdragon 425 processor with Adreno 308 GPU coupled with 2GB of RAM and 16GB inbuilt storage which can be further expanded via microSD card upto 128GB. The smartphone feature a 13Mp rear camera with PDAF,f/2.2 aperture,5 lens system and LED and a 5Mp front facing camera with f/2.2 aperture. The smartphone have a hybrid dual SIM card slot and runns on MIUI 8 based on Android 6.0 Marshmallow. Xiaomi Redmi 4A connectivity options include 4G VOLTE support , WiFi 802.11 b/g/n ,GPS/ A-GPS and Bluetooth V4.1. The Xiaomi Redmi 4A packed by 3120mAh battery with fast charging support and dimensions 139.5×70.4×8.5mm and weighs 131 grams.